Welcome to Week 2 of our 5-Element Drumming Mini-Course. Mineral is the element of communication. It is the element that is about remembering history and remembering your purpose. Mineral is about stories and the ability to change the story you have lived, perhaps one that is not in alignment with your life purpose and supporting the stories that support your desired outcomes! We hope you enjoyed your second lesson in this five-week mini-course. 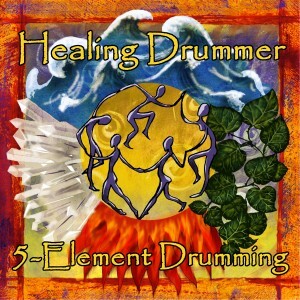 Next week you will receive via email “5-Element Drumming Mini-Course – Week 3 – The Rhythm of Nature”.